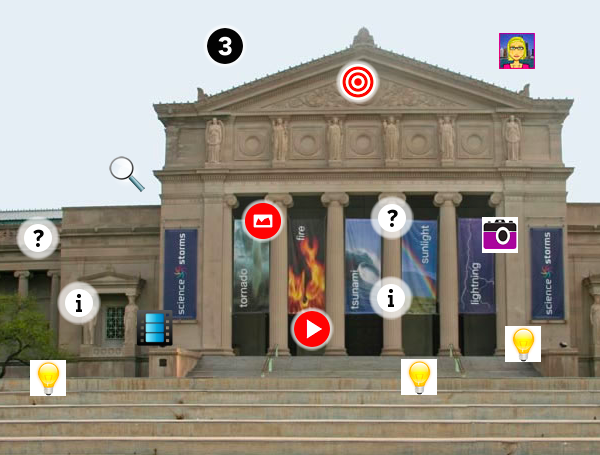 Thinglink: A creative way to link information, websites, infographics, videos and quizzes within one image. What does it look like? How does it work? Click here for a thinglink about thinglink! What I love about thinglink is it’s another way of embedding specific content which I’d like my students to access, without worrying about them googling away and being exposed to unsuitable sites. Thinglink is essentially an interactive infographic where you can add links to websites, information, images, videos and quizzes for students to explore in a lesson. It’s all linked to a little icon placed on a larger image of your choice. Previous PostMaking space to listen: Teaching well-being and mindfulness in the classroom. Making space to listen: Teaching well-being and mindfulness in the classroom. Professional development for teachers: Where do you find it?